When it comes to your energy needs, you must have a provider who is reliable and convenient. The Franklin family has been providing propane to Washington and surrounding counties for over 50 years. We strive to make sure the customer’s needs are met. 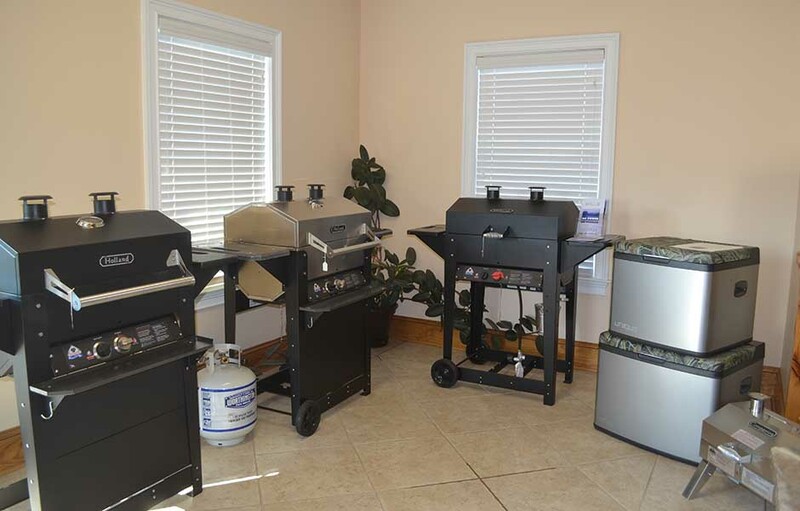 Franklin Propane also has an excellent selection of propane appliances, including ranges, dryers, grills, water heaters, space heaters, and gas logs. Let us show you how affordable it can be to make your home or business comfortable with propane. 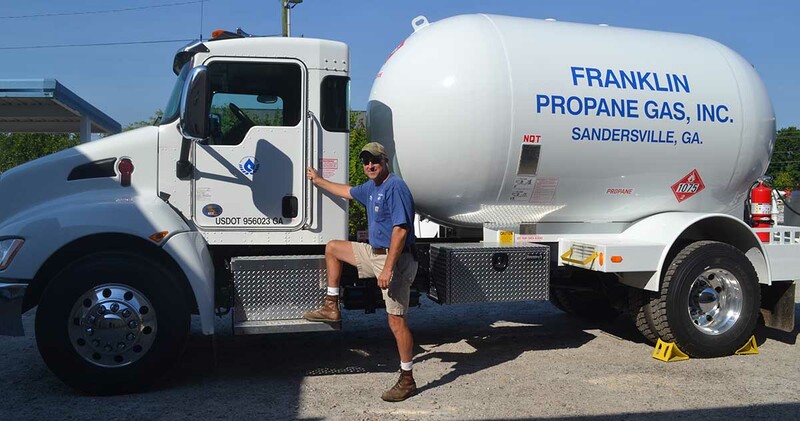 We can provide dependable route delivery to customers to ensure that your tank never runs out of propane. 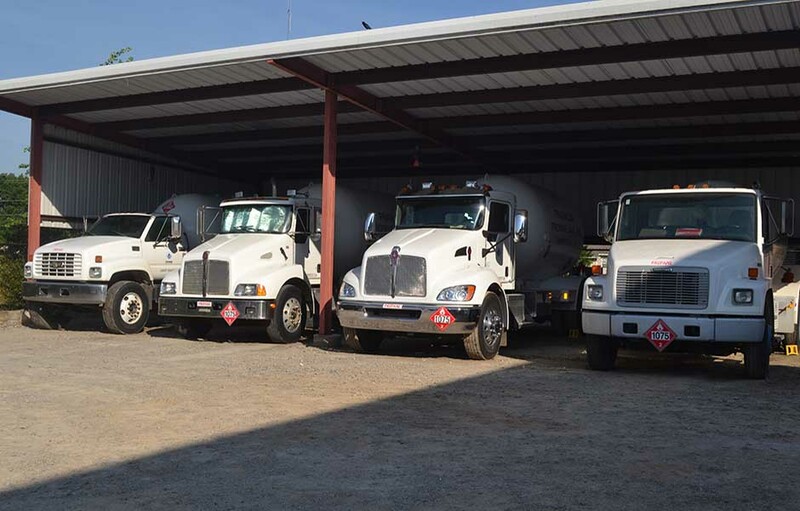 We offer a competitive tank rental program as well as a complete line of tanks for purchase. 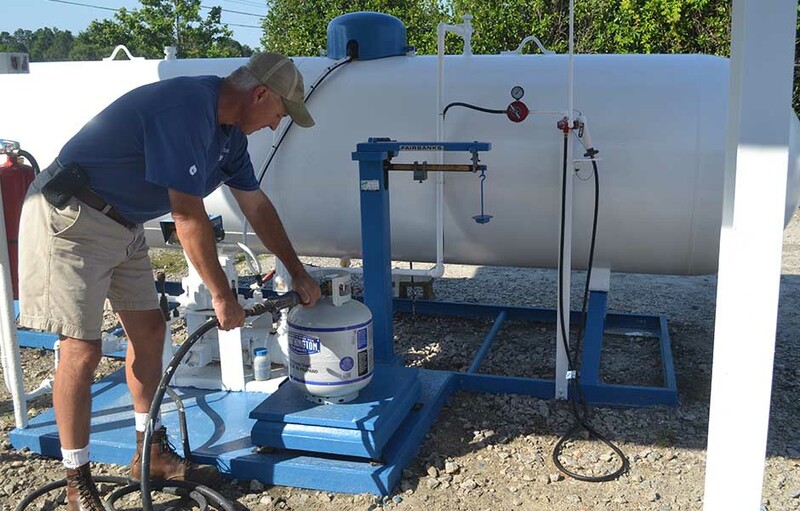 Drop by our office located at 619 Sparta Road in Sandersville to have your propane cylinders filled. We also have cylinders for sale – from the 20-pound cylinder you need for the grill to the 100-pound cylinder needed for small campers. We carry a full line of ranges, heaters, gas logs, water heaters (including tankless water heaters), and grills to meet your residential needs. Our service technicians provide installation and service on all the products we sell.